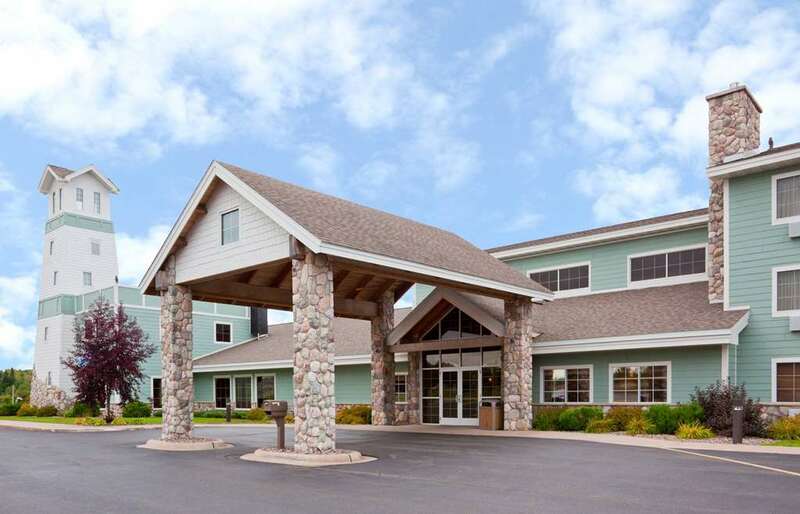 Welcome to AmericInn Lodge and Suites Munising, located on M-28/M-94 just minutes from downtown Munising and Lake Superiors South Bay. Surrounded by nature and close to Pictured Rocks National Lakeshore, we are the perfect getaway for family-friendly activities and outdoor adventures. Our hotel is also a short drive from Sawyer International Airport MQT, making us a great spot for those flying in and out of the area.